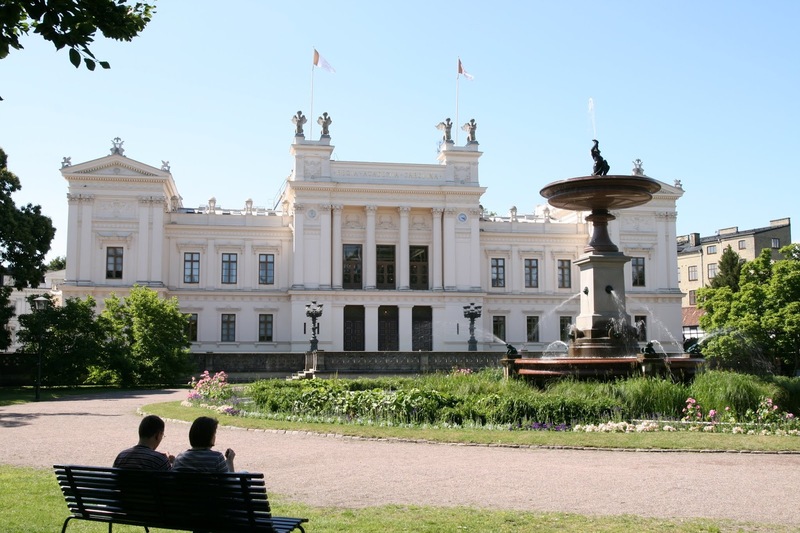 Lund University, Sweden has an opening PhD position in archaeology. The funds for this position are available for four years. Applications are invited up to March 01, 2019. The Department of Archaeology and Ancient History conducts research and education in four subjects: archeology, historical archeology, historical osteology and Classical Studies. The subjects have different backgrounds with respect to history of ideas and are working partly with different source materials, methods and theoretical perspectives. The department conducts interdisciplinary research and participates in several international projects. The position is located within the National Graduate School in Historical Studies. Please see https://www.hist.lu.se/forskarskolan/startsida/ for further information. Admission requirements for doctoral studies in each subject are specified in the relevant general syllabus,available at https://www.ht.lu.se/en/education/phd-studies/general-syllabi/ The selection process will primarily take into account the applicants' ability to benefit from third cyclestudies. This is assessed from the criteria quality, quantity, progression and relevance. The application must include: – records of first- and second-cycle studies (Ladok transcript or other transcript of courses and grades) – a list of other relevant administrative and educational qualifications – scholarly journal articles, reports or papers of relevance for the subject – where applicable, documented skills in a language of relevance for the research studies Limit of tenure, four years according to HF 5 kap 7.